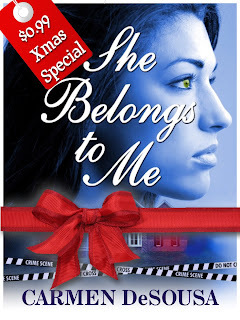 Carmen DeSousa: Happy Anniversary Jaynee and Jordan from SHE BELONGS TO ME! Happy Anniversary Jaynee and Jordan from SHE BELONGS TO ME! One year ago, She Belongs to Me hit the proverbial bookshelf. Since then, my very first published book has hit the Amazon bestseller list on three separate occasions, playing beside such great writers as Nicholas Sparks and J.D. Robb. Thank you, avid readers, it wouldn’t have been possible without you. 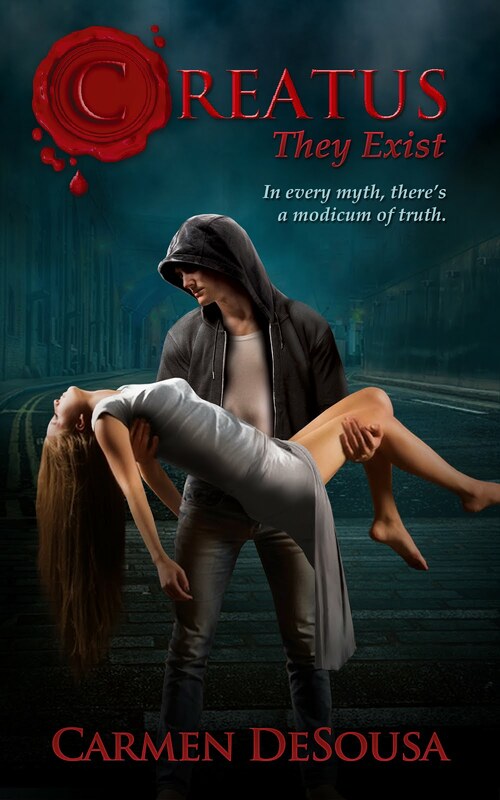 According to readers, my romantic-suspense novel has made them laugh, cry, fall in love, and in some cases, made them want to slap the characters. Always a good thing in my mind when a character is so real to a reader that they bring out such powerful emotions. 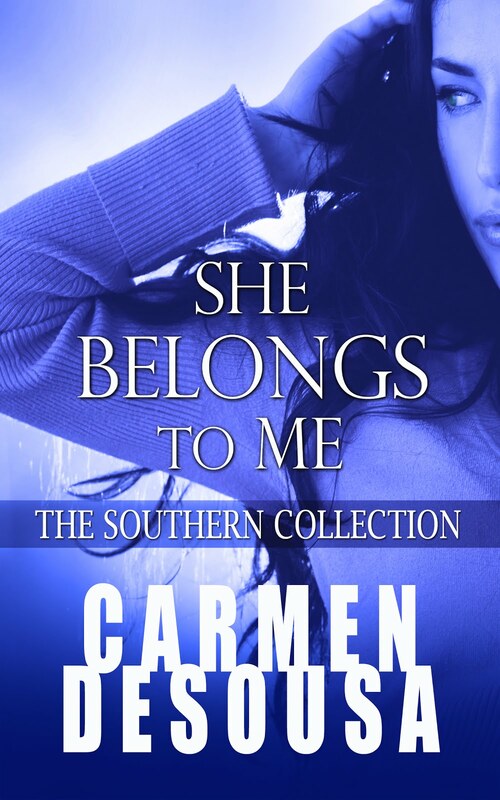 So if you love a sensual and gripping read that will have you falling in love and wondering who you can trust right up to the last page, please check out She Belongs to Me and decide for yourself. To celebrate this one-year anniversary, She Belongs to Me will be only .99 cents through Christmas. Download one for yourself and gift to a friend to open up Christmas morning. Thank you for stopping by and making my dreams come true this year, friends! Wow! Happy Anniversary! I'm about half way through the book and so far it's been a great read!